Galway City Council has today adopted a motion to fully support the the Boycott, Divestment, and Sanctions (BDS) movement in solidarity with the people of Palestine. The motion was brought forward by Labour councillor Billy Cameron and received the support of the majority of councillors. The Galway Palestine Solidarity Committee held a rally outside City Hall earlier today to show support for the BDS movement and the Palestinian people. Galway City Council joins city councils across Europe in supporting the BDS movement – last week Valencia was declared an “Israeli apartheid-free zone” after its City Council adopted a motion to boycott the “illegal country”. In recent weeks, the Israeli Defence Forces killed over 100 people at the Gaza border. 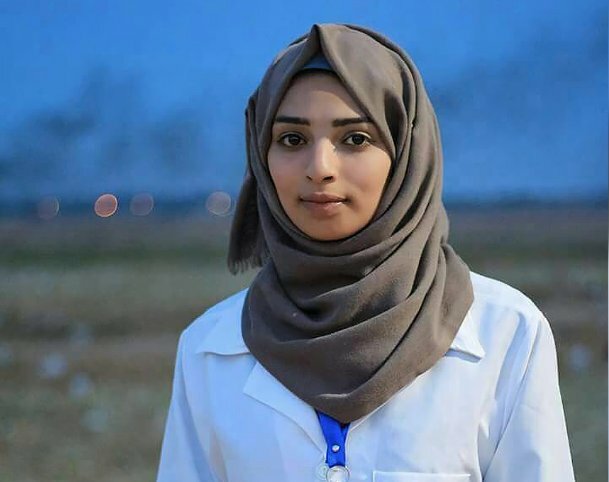 21-year old medic Razzan Najjar (who was wearing a white medic’s coat) was shot and killed while attending to injured Palestinians. #Galway Cty Council in #Ireland this afternoon adopted a motion to “fully support and endorse” the #Palestinian led #BDS (boycott, divestment, and sanctions) movement in solidarity with the people of #Palestine.